Orthodontic Misconceptions Invisalign®: As Easy as 1, 2, 3! 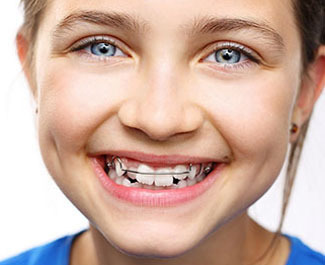 At GriN Orthodontics we offer two types of retainers: removable and fixed. Both are effective at keeping newly straightened teeth in place, and both have advantages and disadvantages that depend on your lifestyle. One drawback to fixed retainers is flossing. If you find it more difficult to floss with a fixed retainer, we can show you some tips and tricks the next time you’re in our office.